Here’s a couple of our favorite seasonal drinks. Try spicing up standard Champagne with tequila and triple sec. We’ve also got the perfect addition for egg nog to make any Yuletide gay. Here’s a couple of our favorite seasonal drinks. Try spicing up standard Champagne with tequila and triple sec. We’ve also got the perfect addition for eggnog to make any Yuletide gay. 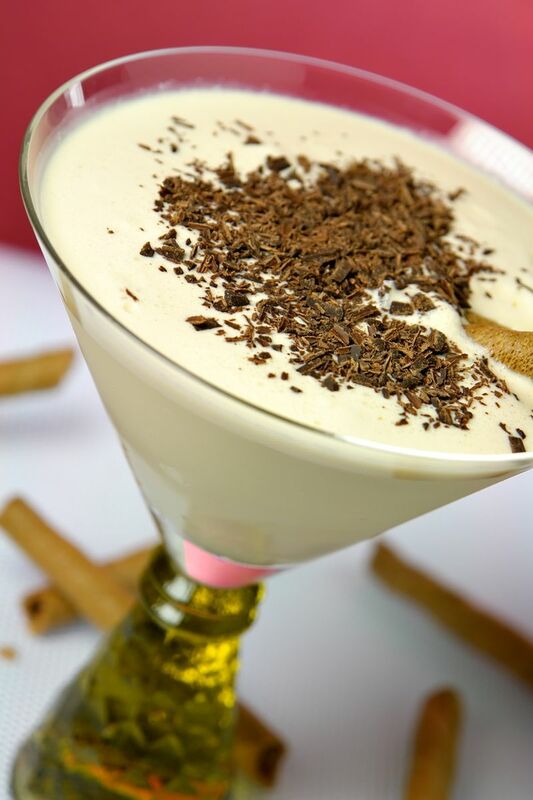 Fill a glass with all the ingredients and top with chocolate flakes for a decadent finishing touch. 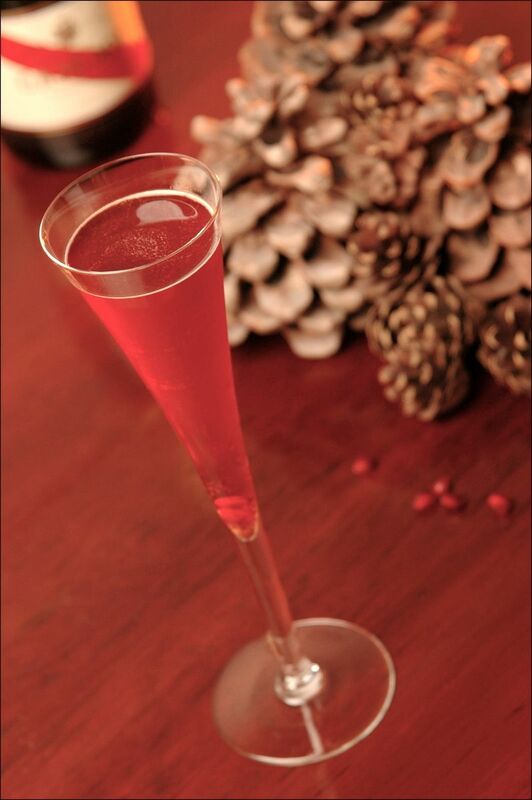 Pour the tequila, triple sec and pomegranate juice in a chilled Champagne flute. Fill with Champagne and garnish with pomegranate seeds.